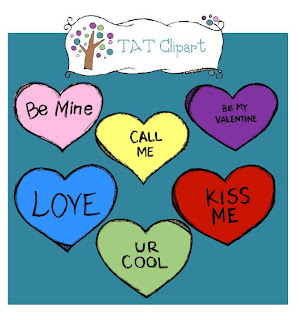 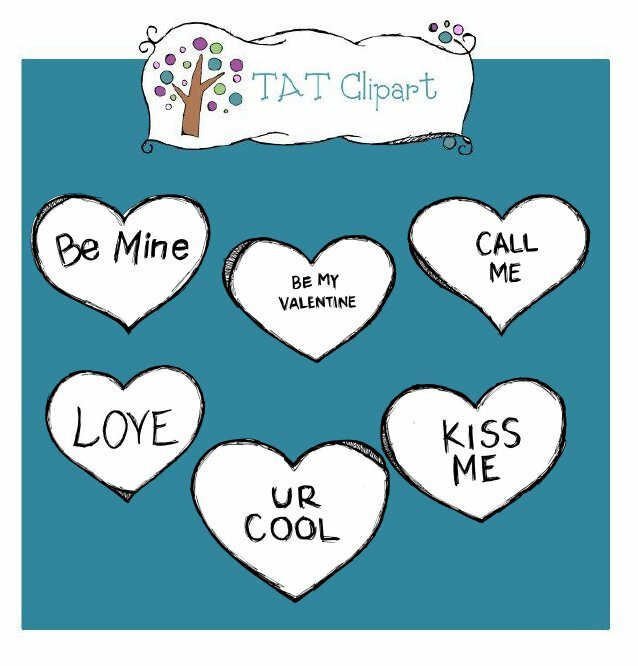 I have some new clipart up--Valentine Candy Hearts! 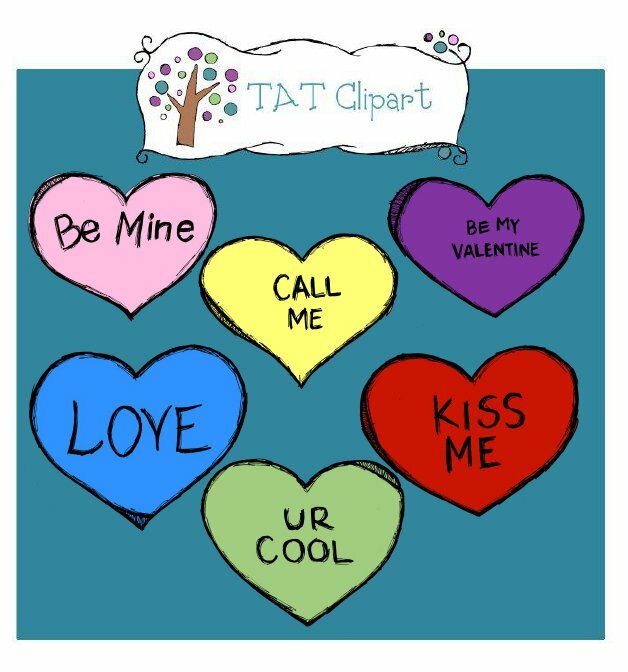 It's one of my favorite parts of Valentines Day and as a class we do a lot of our addition math with these candies. 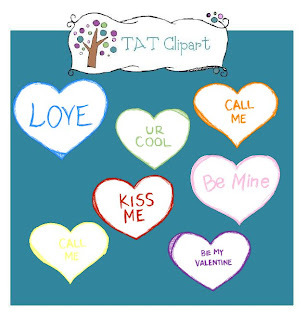 Let me know what you think about them. Just click here to go to my teachersnotebook account.